Aviation | Siegel Brill, P.A. 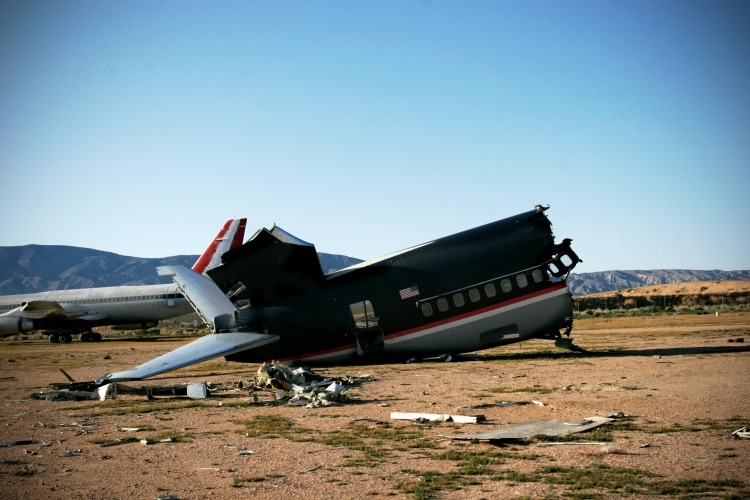 Aviation accidents present complex and unique legal issues. Aviation attorney John Dornik leads the Siegel Brill team, and he has the experience to field questions related to commercial airline, private airline, and helicopter accidents. These accidents are not limited to those that occur in the air; injuries or deaths that occur inside planes or on the tarmac also demand answers. Although traveling by air is still one of the safest modes of transportation, emergency landings or crashes often are accompanied by a wide range of legal claims against the responsible airline, pilot, or aircraft manufacturer. These claims often rely heavily on the cause of the accident. Pilot error, mechanical failures and/or defective parts all can play a role in determining whether legal claims can be made. Additionally, the fault of air traffic controllers, mechanics, and other maintenance workers can play a role in whether a case can be brought. 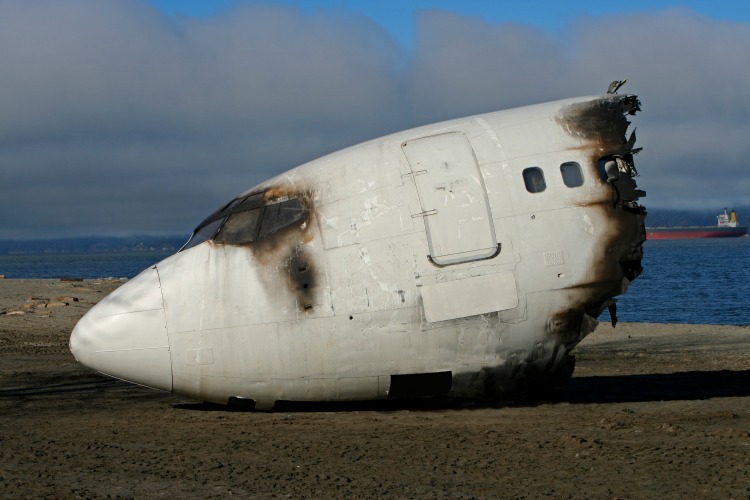 Aviation accidents are technical in nature and require an experienced attorney with knowledge of underlying aviation rules and regulations, along with federal and/or international aviation guidelines and negligence laws. John Dornik has decades of experience in such cases.